There's more to life than the climb. There's the view. Come up for air in Asheville. There's something unexpected around every bend. Make plans to visit Asheville and find yourself immersed in our unmistakable mountain vibe. Use #VisitAsheville on Instagram for a chance to see your photo here! 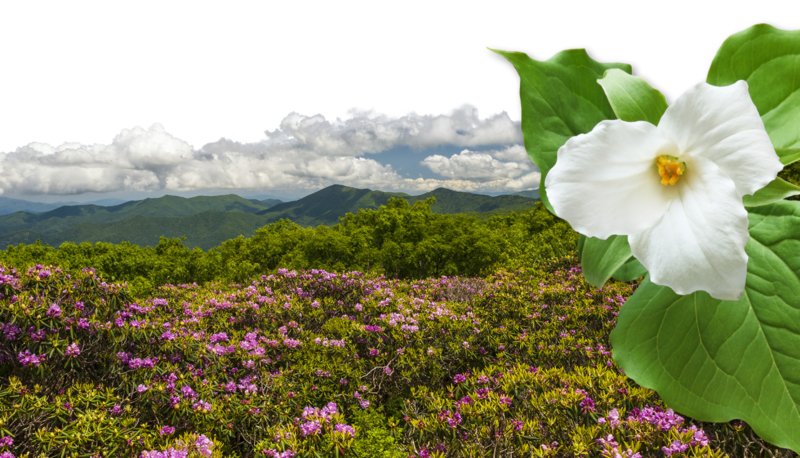 Gentle breezes, clear skies and gorgeous flowers are the hallmarks of springtime in Asheville. 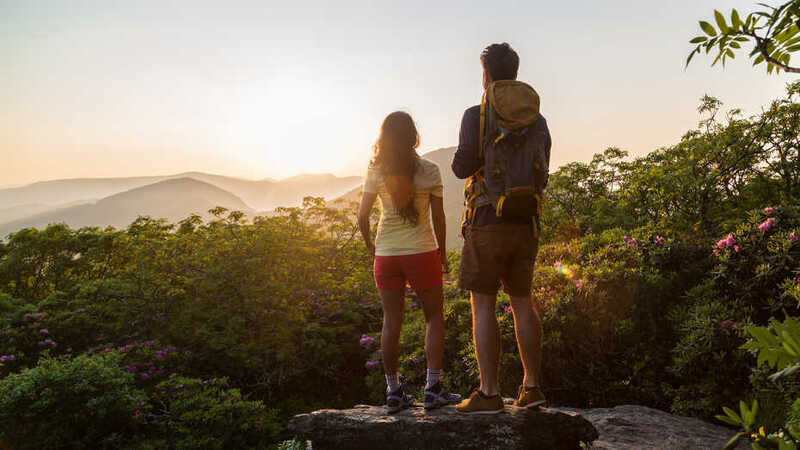 Whether you search for brilliant blooms in manicured gardens, seek out hiking trails that lead to stunning waterfalls, take a guided tour to peek behind the scenes of Asheville's vibrant culture, or taste the flavors of local foods, it's time to get outdoors and experience the season for yourself. 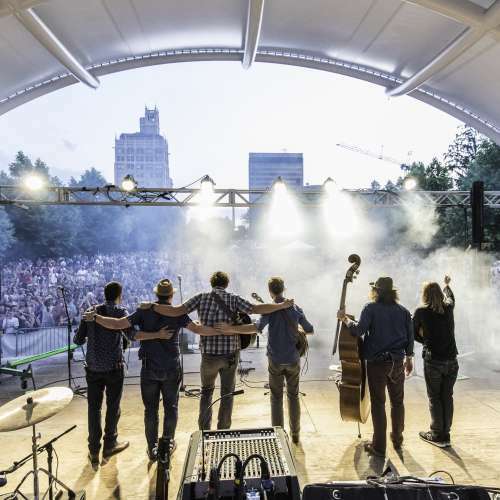 Steep Canyon Rangers are sharing Asheville's music scene on tour. Meet the band and find a concert near you.